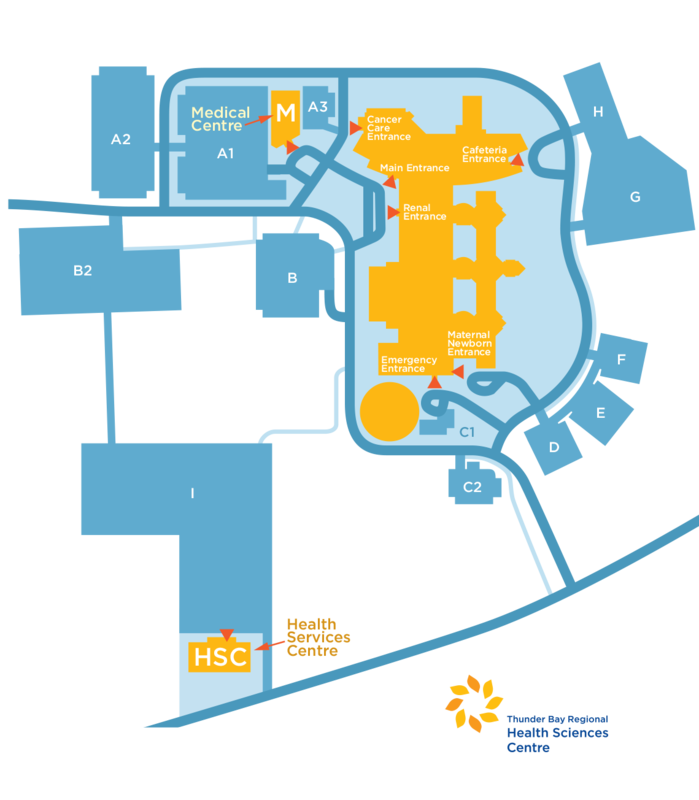 Both of our hotels are centrally-located and conveniently situated close to the Thunder Bay Regional Health Sciences Centre (TBRHSC). Days Inn Thunder Bay North is the closet hotel to the hospital, being right next door to it, while Days Inn & Suites Thunder Bay is a seven-minute drive away. If you are in town for a medical appointment or procedure, we would love the opportunity to provide the most convenient, comfortable stay possible! With wheelchair accessible rooms and excellent amenities, our friendly staff is here to take the stress out of your stay. Get a great night’s sleep at Days Inn Thunder Bay North. Our 92 well-appointed guestrooms and suites feature Simmons Beautyrest mattresses and several other comforts of home. Rooms also include modern décor, free Wi-Fi, coffee maker, and mini fridge that are great for storing medications or cold drinks. Book online or by phone today and the best rate is guaranteed!